Sometimes the least recognized crochet profession is the Contract Crocheter. They often do not have their names listed in magazines, they are not highlighting their work on websites, or doing podcasts, but they are silently working behind the scenes creating samples that are photographed in book, that are displayed in store fronts, and are walking on runways. Some might think that this less highlighted profession is an easier one, but they would be greatly mistaken. Contract crocheters often work as a part time position, usually holding full time jobs in other career fields. Contracted jobs creating samples are “feast or famine” as jobs are usually more available when new yarns and books are being created to enter the market, this is because many patterns that will need to be completed at once, but then as deadlines pass there can be a lull in work options. Some of the prerequisites to doing this kind of work in the field of publishing include the ability to communicate effectively. Often contractors need to ask questions and give feed back to those requesting the work, even offer information about the performance of the yarn and the pattern. There are even times when designers are in the process of working out the pattern yet the contractor is working up the sample, so in effect contractors are creating a sample without having completed patterns and are working from rough descriptions. They also should have to have the ability to keep work private from friends, family and general community; most of the work that they do is scheduled for release at a particular time and speaking of it in a public forum, or posting photos of their work on Facebook, could end their career in this field. Another skill needed is neat, even and consistent crochet ability, which must meet gauge, of all projects they work on. Knowing the basics is a must and knowing special stitches and techniques are a great addition to the resume. However in addition, one of the most critical things necessary, they must meet very strict and tight deadlines. Often they receive short deadlines to complete a project, and there is often no wiggle room on getting things done on time. (This includes shipping times; they often have to account for how long it will take for a package to arrive, and adjust their working timeline to ensure that it arrives on time). Those that provided contract services to local yarn shops or private consumers, have a little more flexibility. Yarn shops owners understand that more yarn is sold when consumers can see and touch a piece completed in particular yarn. Work in these settings may not be as frequent or steady as that in publishing, as shops do not need samples in every yarn for every season. 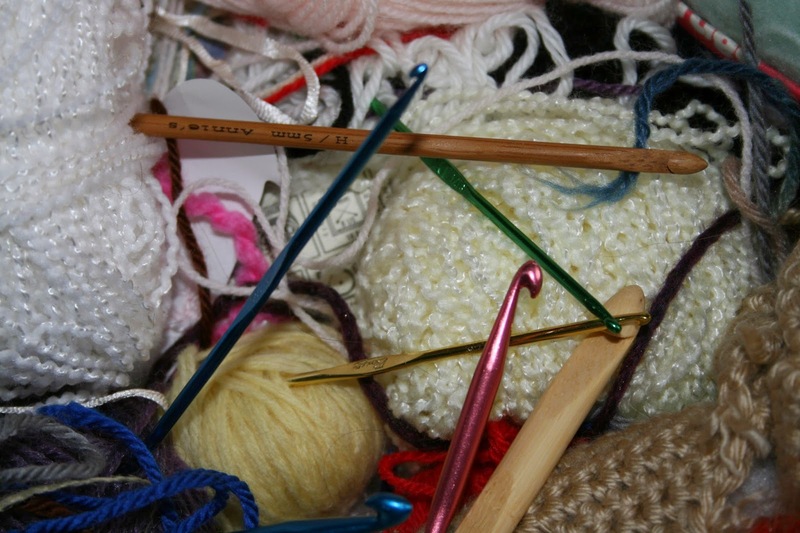 Private consumers sometimes hire contractors to create personalized crochet projects and gifts. There are even some contractors working with clothing manufactures. While this conjures up images of sweat shops, many work from their homes for small boutique designers making edgings, lapels or embellishments. These options give some contractors the ability to create a little more control in their business lives. Payment to contractors is almost as varied as the contractors themselves. Some are paid a set flat rate for the work, determined by the size and difficulty of the work, some are paid a percentage of the pattern designer’s contract, others are paid by the yardage crocheted. As this profession is looked at more as a support to other professions, it can be more difficult to break into. Many, if not all, contractors have received most of their work by networking and meeting people that might be in need of service. A lot of the work is regional, to reduce shipping costs and time, many professionals find it easier to work with those that live in a close area to themselves. Many contractors have found work from local guild meetings, from conversations with other yarn enthusiasts, national conferences, and some have even had success from following various designers and answering there call for stitchers. Many assume that contractors are the same as pattern testers, however there is a subtle difference between the two; more is expected from a contractor. Testers often supply the yarn and keep the samples, offering feed back to the pattern writer about their experienced with the pattern; while contractors are sent the yarn to complete the project, having to return the samples, all remaining yarn, and all yarn labels. Testers may be paid in some instances, but contractors are definitely to be paid. The next time you see a beautifully stitches pattern, be it that sweater, afghan, baby layette, have appreciation not only for the design, but for the workmanship that went into creating the sample. There are many unsung heroes of contractors that help ensure deadlines get met and that new inspirations are shared with the crochet world. 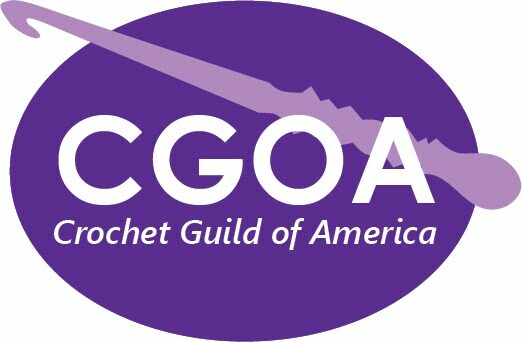 If you are interested in becoming a Contract Crocheter, you may want to have your work evaluated through the CGOA Master’s of AdvancedStitch and Technique Program, and begin networking in the fields that you might want to work in. You may also consider applying for status as an Associate Professional with CGOA. This is a profession that you can create your own unique niche market, but it is not for the faint of heart.